Have You Tasted This Yet? If you’ve recently attended a Vilas County Nutrition Education Event you may have tried one of these healthy, easy, budget-wise recipes! We invite you to search the database of recipes submitted by nutrition and health professionals and organizations. A collection of quick, delicious, cost-effective recipes for every type of cook. “Oregon cookbook with tasty recipes, menus, and tips to help lower hypertension and improve health.” From Oregon Health and Science University, Oregon Dairy Council, and American Heart Association. If you want to use the recipes beyond personal use, click on the Oregon Dairy Council in the cookbook page footer, and then use the Contact Us form to request permission. Searchable “database of recipes submitted by nutrition and health professionals and organizations.” Note source of recipe at bottom of each recipe. 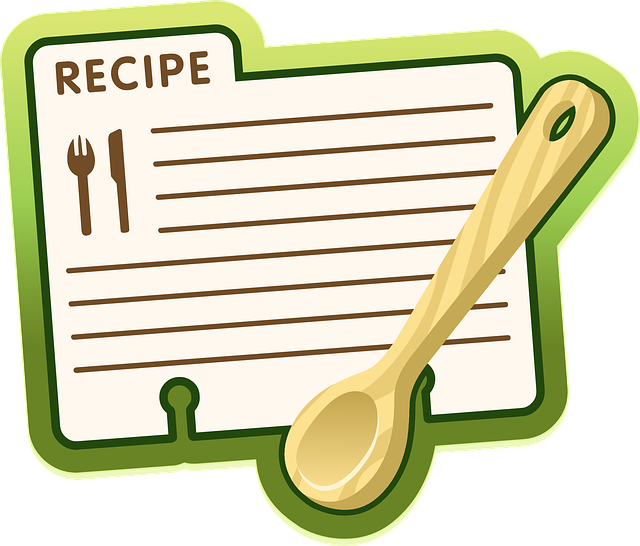 You may need to Google the source to get copyright contact information for requesting permission to reproduce recipes in newsletters, websites, etc., if recipe is not from the USDA. Links to several sites with healthy-eating recipe collections. Fruit and vegetable recipes and tips. See Terms & Conditions in footer for where to ask permission to use beyond personal use. PDFs of cookbooks by section and order info for print versions. Be sure to credit the cookbooks when using recipes beyond your personal use. U.S. government recipes are copyright-free so you don’t need to ask permission. Just acknowledge the source of the recipe! Community Corner: Nutrition For You and Your Family! Web resource for SNAP participants and SNAP-eligible consumers who are looking for tools and resources for making healthy lifestyle choices for their families. 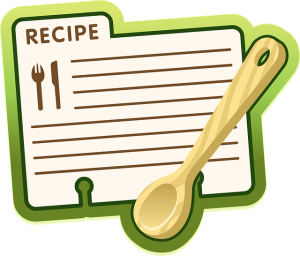 Select the Healthy Cooking and Recipes link for menu planning tips and recipes that are healthy, low-cost, and delicious.